Vikki is a qualified accountant with experience in the Financial Services sector. She joined Leeds Metropolitan University in an accounting role before moving internally to be Chief Operating Officer (COO). As COO she planned, designed, and implemented organisational change and process improvements across student support services. Vikki moved to Leeds University to lead a similar transformation project, this time in the specialist area of recruitment and admissions. She holds an MBA and a BSc (Hons) in Life Science. 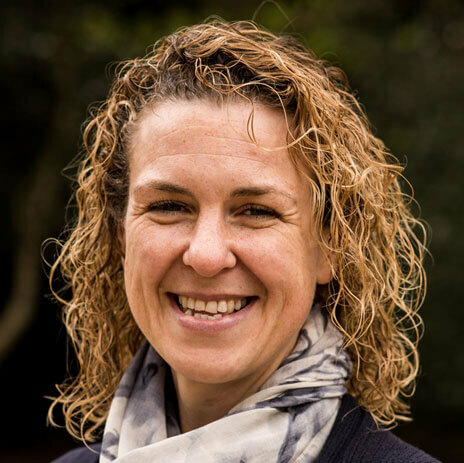 Vikki is responsible for internal and external reporting and financial planning on the N8 AgriFood programme.